a long term marketing plan. If your project is a website redesign, learn the key steps to running a successful project. and high quality lead generation techniques. Delivering long-term digital growth strategies for all businesses we work with." We typically help businesses like yours, that are starting new projects, re-designing and developing their existing websites or they're frustrated by the amount of time and resources they've put into online marketing, but not seeing any increase in leads or business growth. 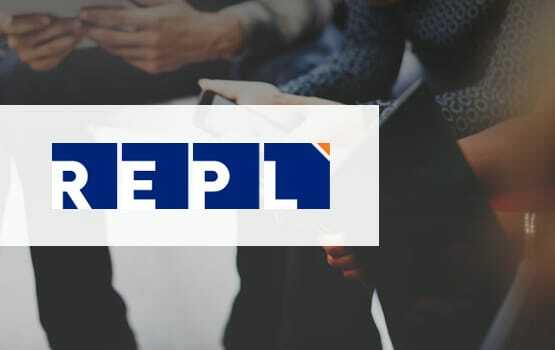 Book a free 10 minute 'Connect Call' with one of our project directors, we will discuss your project requirements, assess the best way forward and if our services are a fit for your project. Below are the three key elements to a successful digital project. Before any new project, Red-Fern Media take business owners and marketing executives two steps back from where their business is, to really see what strategy and services are required to create growth. 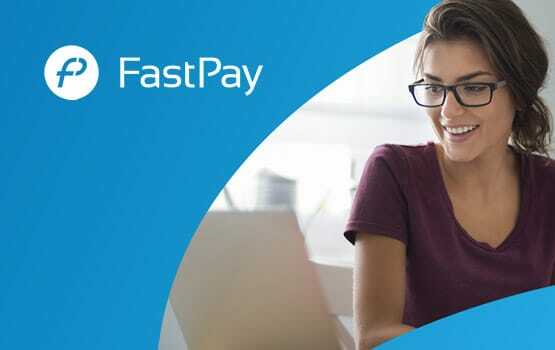 With a clear strategy in place and transparency of services required to create a succesful relationship, our talented web designers, developers and marketing professionals get to work. With all your business' new digital assets in place, Red-Fern Media have all the tools to start increasing lead generation for your business, with clear statistics and data to back up your whole project investment. A world-leading consultancy and technology group. 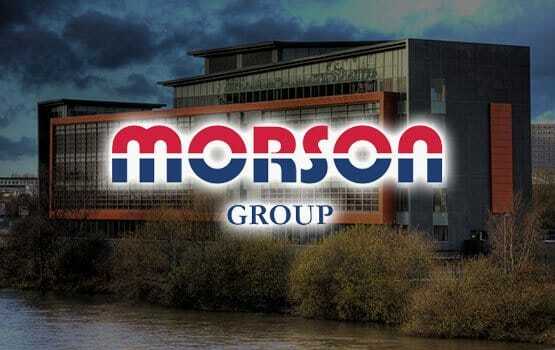 One of the UK’s leading Direct Debit providers for business. 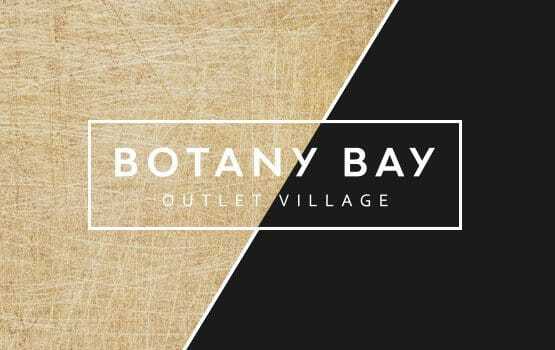 Reinventing the Botany Bay site to be an innovative mixed use development with a designer outlet village at its heart. If you’re looking to select a digital agency for your next project, an existing customer, or just browsing to gain greater knowledge in b2b business development for your business, Red-Fern Media have a resources section that offers you valuable downloads, to help you gain greater knowledge and industry insights, that can increase your businesses digital growth. Procurement guide to selecting a digital agency for your next project. Calculate and breakdown the costs of your next digital project. A template to help create the perfect web design brief. In order to survive in an increasingly competitive world, practically. The online environment is evolving fast, so it’s absolutely vital business owners stay on trend to stay relevant. digital business growth with websites and marketing tactics that deliver results. As a web design company, located near to the M6 and Manchester, our purpose built creative office is home to a team of talented digital professionals, who specialise in meeting our clients’ specific needs. Working with businesses of any size and age, Red-Fern Media are perfectly positioned to grow business in the North West and the UK. “We develop strategic websites and marketing plans to grow your business year on year. While many web design agencies consider themselves finished after completing your project, Red-Fern Media are different. We are not here to sell you a service, our ethos is to build a long-term relationship and grow with your business. We are a digtial agency that takes a strategic approach to creating results and success by planning the future for your business online. As a web design company that has evolved into a full service digital agency, we are able to deliver transparent results and clear reporting by using the latest web design trends, marketing techniques and reporting software. 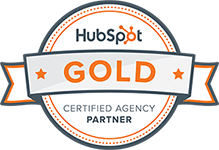 As a fully certified inbound marketing specialist and HubSpot partner, Red-Fern Media can drive your companies lead generation higher and deliver higher quality leads for your business. We're a passionate digital agency and pride ourselves on delivering websites that are a huge asset to your business because - quite simply - we make sure it’s seen by a huge audience. Using inbound marketing techniques and the arsenal of digital marketing channels, like PPC, SEO and social media, we are perfectly positioned to create a long-term relationship and digital business growth. Far from just offering web design services, Red-Fern can give you high visibility in all the right ways, transforming and growing your business. send some basic info for a quick quote.